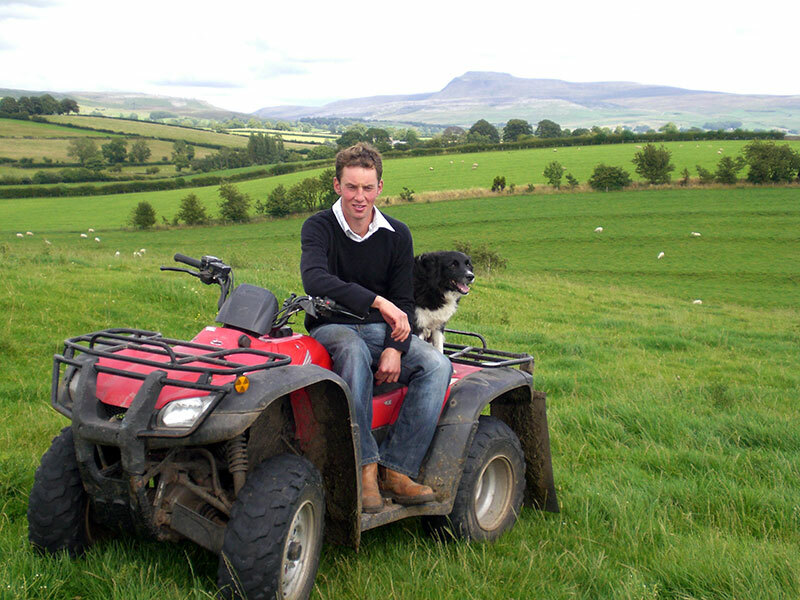 Fresh Pastures is run by Ian Sedgwick alongside the family livestock farm at Burton in Lonsdale, which is on the border of Yorkshire, Cumbria and Lancashire. 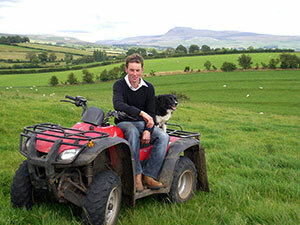 This enterprise has been set up to serve the need of smallholders and horse owners. Offering a wide range of services to help the owners of small areas of land make the most of their grassland for the wellbeing of their horses, and also keeping paddocks tidy and well maintained. Fresh Pastures specialises in serving the needs of smaller areas of land which are inaccessible to the ever increasingly large agricultural machinery, as well as offering a professional friendly and reliable service. All the machinery used is specially manufactured to make it compact and easily manoeuvrable, enabling me to offer my services over a relatively large area across South Cumbria, North Lancashire and North and West Yorkshire. However please contact us if you are outside this area and we will do our best to help! The European Fund for Rural Development.